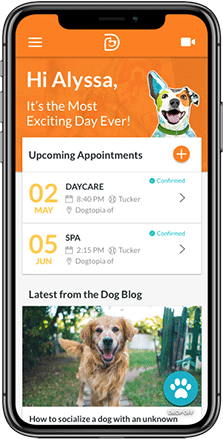 Your search for a one-stop shop for dog boarding, daycare and spa services has come to an end. Since 2014, Dogtopia of Fredericksburg has provided dog parents with everything they need to care for their pup. Whether they’re looking to leave them for a few hours or overnight or longer, we offer a number of daycare and boarding packages that are suited to your needs and budget. Favorite Activities: romping, rolling, and racing around the playroom as fast as they can, making new friends, and getting pets from their canine coaches! Friends: Bodhi the Australian Shepherd, Buster the Hound Mix, Loki the German Shepherd Mix, and so many other awesome pups!! Most Lovable Qualities: Their spunky and playful personalities, their beautiful singing voices, and their never ending supply of energy!!! 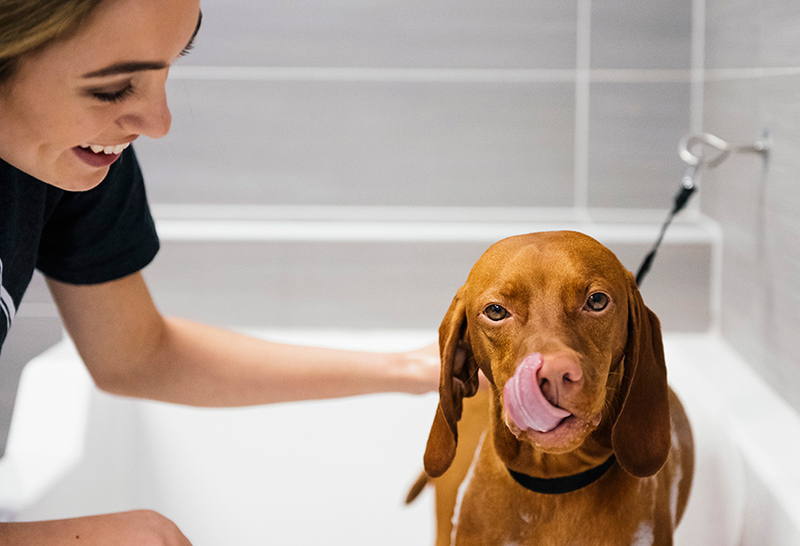 Pamper your pup at our full-service dog spa. We provide a tranquil environment where your dog will receive five-star treatment from our dedicated team of dog lovers. 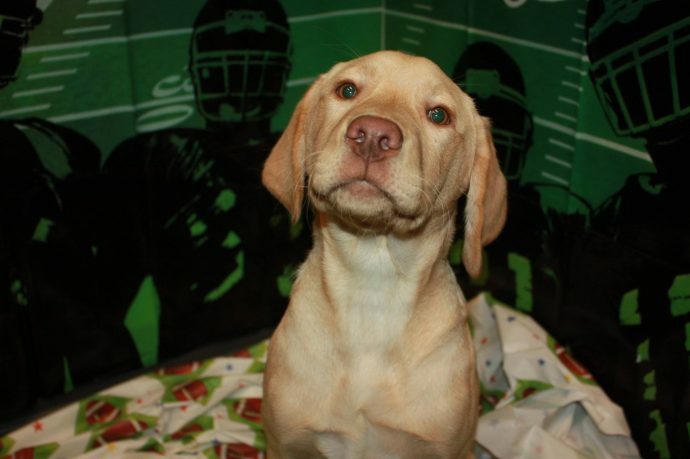 Our dog daycare goes a long way towards helping your pup learn valuable socialization skills! They will spend time making new BFFFs (Best Furry Friends Forever), and find new friends in our trained Canine Coaches. 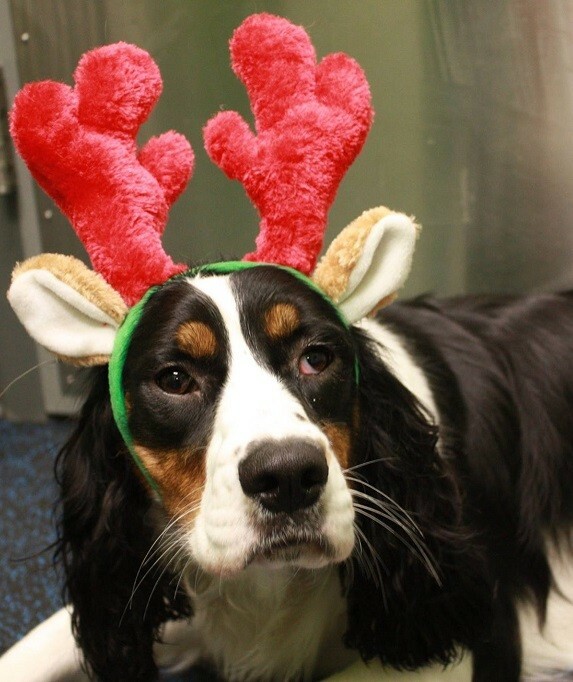 Dogs that stay with us enjoy monthly birthday celebrations. We also host events throughout the year including Football Parties, Luau, Pool Parties and celebrations related to events and holidays during the month; Valentine’s Day, National Comic Book Day, St. Patrick’s Day and more! What Sets Dogtopia of Fredericksburg Apart? 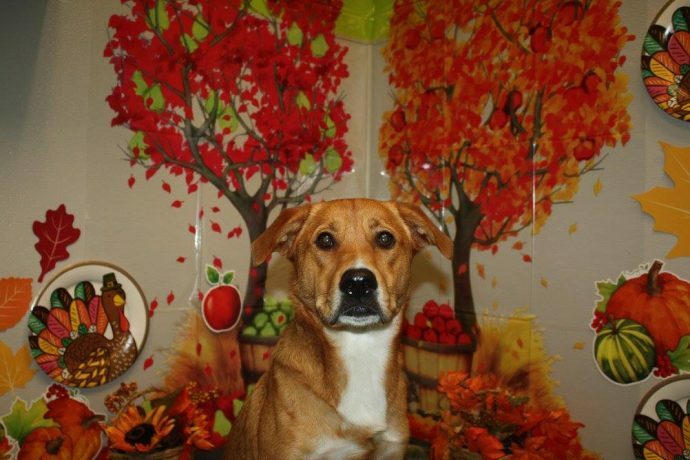 Our dog daycare offers a safe and fun place for you to leave your dog for the day. 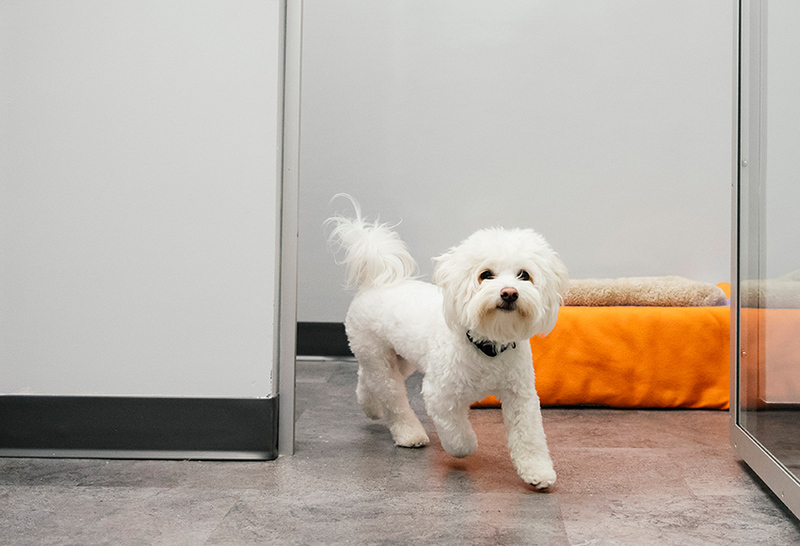 Our facility boasts three spacious playrooms totaling 2,230 square feet of space for your dog to run, jump and have a paw-some time in! Our Outdoor Play Area opened in September 2017, complete with artificial turf and 8′ fencing! We separate dogs by size, temperament and style of play to ensure that they have a safe and fun time. We offer full- and half-day daycare packages at prices that are designed to fit your budget. If you’re heading out of town for business or pleasure, our boarding services provide a place to leave your dog. They’ll enjoy their own fun-filled vacation when they stay with us! You may have noticed that your dog is overdue for a bath. We offer spa services as part of our daycare and boarding packages, or by appointment. 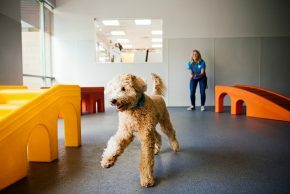 Our open-concept play environment has many advantages; your pup will learn valuable socialization skills, get plenty of exercise and enjoy lots of hands-on attention and TLC from our team and the other dogs. 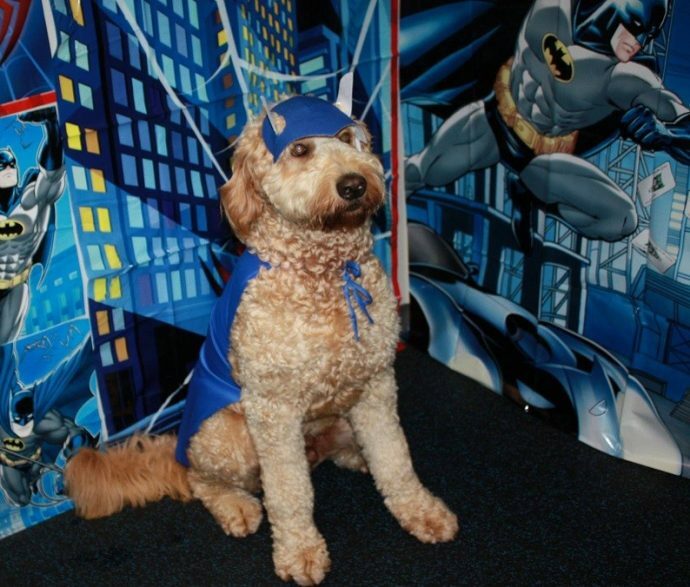 Why Choose Dogtopia of Fredericksburg? 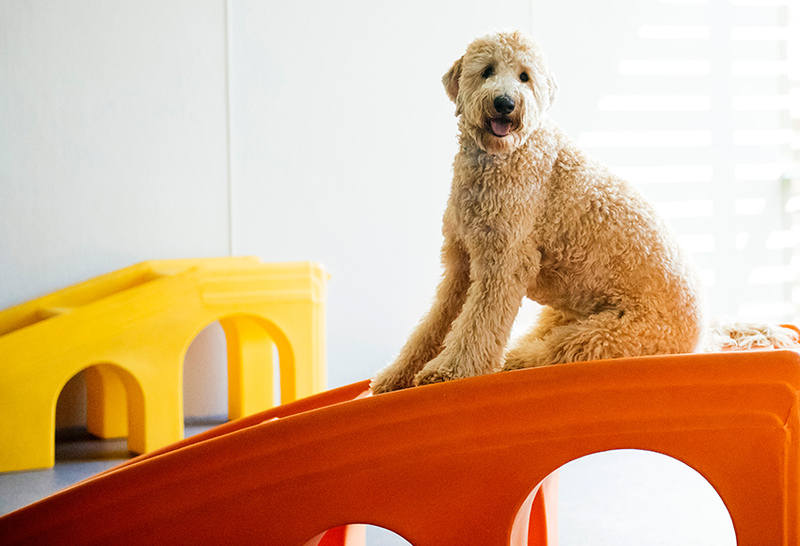 Our facility comes equipped with three spacious playrooms with specialized rubber flooring that was made with your dog’s comfort in mind. The material is gentle on the soles of your pup’s feet and it is especially beneficial for older dogs and dogs suffering from hip dysplasia and other joint ailments. 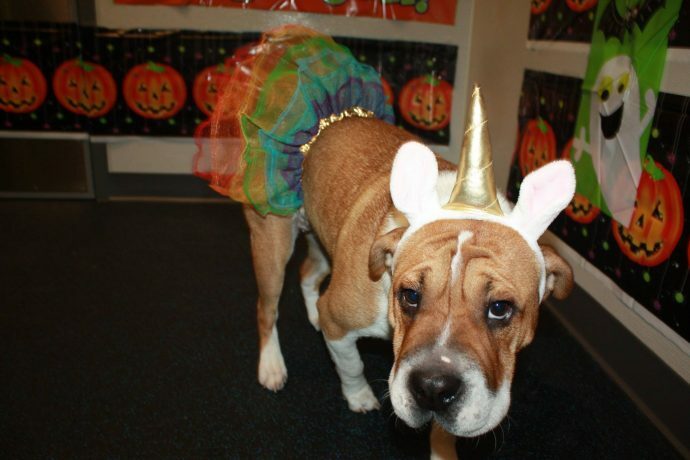 All three of our playrooms and our Outdoor Play Area come equipped with webcams so you can check in on your dog. You’ll laugh when you see them having fun with their four-legged friends. All you need is a device that is connected to the internet. 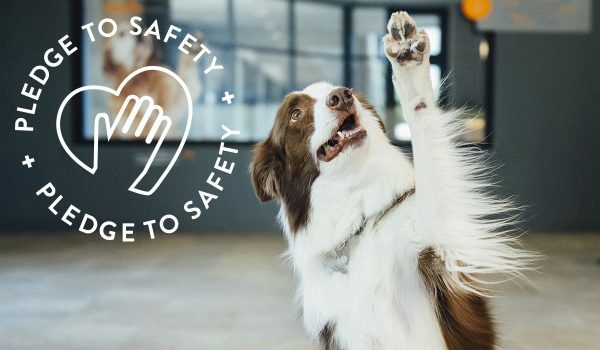 Your dog’s safety is our number one concern. 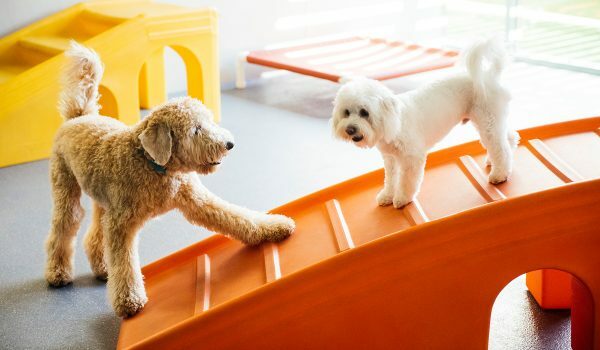 Our playrooms are supervised by our highly trained team of experts who know how to recognize even the most subtle dog behavior and body language. 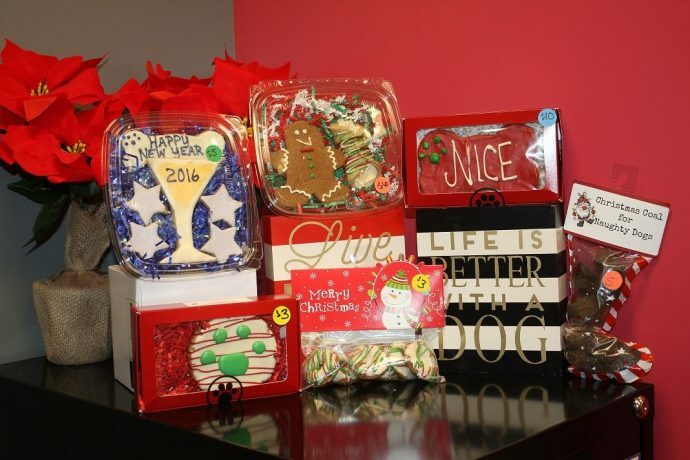 Our retail section provides all you need make sure your dog is entertained and gets to enjoy the occasional treat. We have also partnered with local dog treat maker Knick-Knack Paddy-Whack. Their healthy, natural dog treats contain no wheat, corn, soy, salt, artificial sweeteners or preservatives. 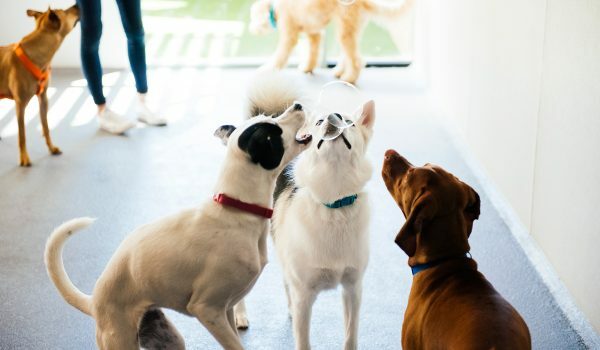 If you’re planning to bring your dog in for daycare or board your dog with us, a scheduled meet and greet with our team will give us the chance to determine if our open play environment is the right fit for your pup. Please contact us to book your appointment today. To learn more about our services, please visit our pricing page, fill out our enrollment form or contact us. We proudly serve Fredericksburg, Spotsylvania, Stafford and the surrounding areas. We are conveniently located close to the intersection of Salem Church Rd and Plank Road (Route 3). Our facility is right next to Anytime Fitness in Chancellor Commons Center off Kennedy Lane. 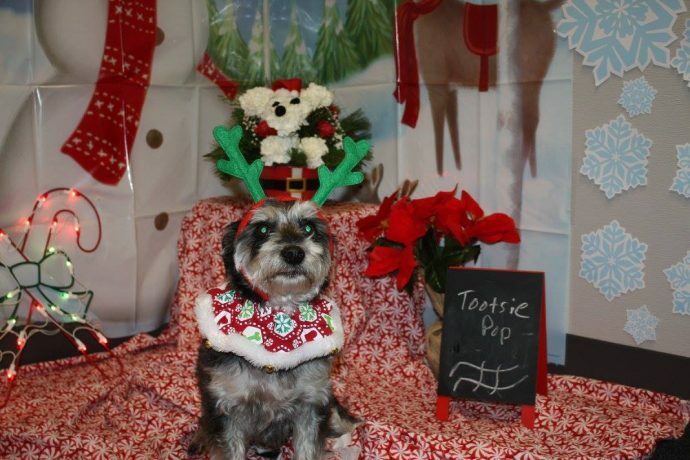 Dogtopia of Fredericksburg’s involvement in the community extends beyond our four walls. We are intimately involved with the Fairy Godmother Project who supports families with children experiencing pediatric cancer. The Dogtopia Foundation enables dogs to positively change our world, with our current emphasis on supporting Service Dogs for Veterans.